That’s where insurance becomes so important. Quality auto insurance coverage not only allows you to be legally compliant with state and federal laws, it also allows your family to take to the road each day with peace of mind knowing that if the worst does come to past, you will be financially cared for. One of the core things you’ll need to answer when you purchase car insurance is how high your limits should be. 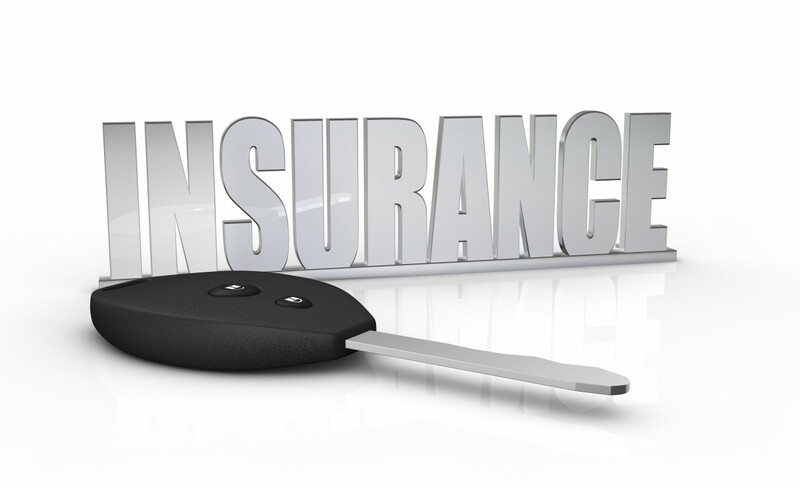 Our team has put together this article to help answer the question of how to choose car insurance with the correct limits. Our hope is that it will help you never overextend yourself when paying for insurance and never be under-protected. When deciding how to choose car insurance with the right limits, the first thing you’ll want to ask yourself is, “What kind of driver am I?” The more honest you can be with yourself in this regard, the better you will be able to direct your coverage limits decision. For example, how is your driving record? Do you have a history of speeding? Have you been in car accidents in the past? Your temperament behind the wheel should allow you to draw inferences in regard to the likelihood of your needing higher coverage limits. Also, consider experience. Perhaps you’re buying car insurance for yourself or maybe you are covering one of your children. In the case of covering a child, know that they’ll spend their first few years behind the wheel learning what to expect while on the road. This learning process may naturally lead to some mistakes which can result in accidents. For that reason, the less experience you or the person you’re covering has behind the wheel, the higher you’ll want your coverage limits to be. 2. What Does Your Commute Look Like? The more you drive, the higher chance you have of experiencing a car accident. That’s why, when considering how to choose car insurance with the right limits, you will want to assess your daily commute. If you work 10 minutes away from your house and 70% of your car usage is getting to and from work, you can settle for lower coverage limits. If you commute an hour and a half each way from work in rush hour traffic, you’ll want more coverage. Certain pockets of the country are more prone to frivolous driving and accidents. Look no further than reports like the one lamented on by USA Today to see that cities like Detroit and Baton Rouge are extremely accident prone in comparison to cities like Boise or Santa Clarita. When assessing the risk of accidents in your city, start by thinking about your area’s population density. Given that 80% of all reported accidents happen in urban areas, the more people you live next to means the higher chance you’ll want more comprehensive insurance. 4. Can You Afford To Pay Out of Pocket? Good auto insurance makes it so when you’re in an accident, you don’t have to reach into your wallet for your medical expenses, vehicle repairs, and the other party’s expenses. If you’re flush with cash, you may be able to afford to purchase less comprehensive insurance. If getting into an accident and paying for all of the blow-back out of your checking account would cause you financial hardship, you will want higher levels of coverage. 5. What Does Your Net Worth Look Like? How much money and assets you have should impact how large your coverage limits are. The effect of your net worth has on your insurance decisions is two fold. 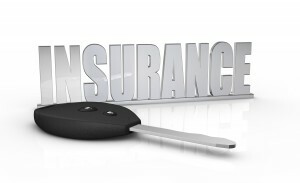 For starters, you need to make sure that you can comfortably afford your auto insurance. The higher your coverage limits are, the more money you’ll pay in deductibles. If you’re finding that getting the coverage limit you want is going to cause you financial hardship meeting your monthly payments, you need to reassess the kind of coverage you are purchasing or the provider you’re doing business with. 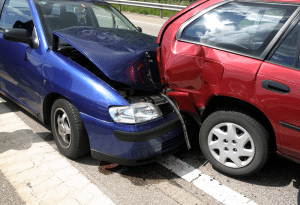 Another thing you need to consider when choosing car insurance in regard to your net worth is that the more money you have, the more you stand to lose in an accident. Because of that, you will want to look at what your total financial picture. Once you have an idea of the amount you could possibly be asked to hand over in an accident lawsuit, purchase insurance coverage that would cover that amount. That way, the complete value of what you have will be insured against loss. 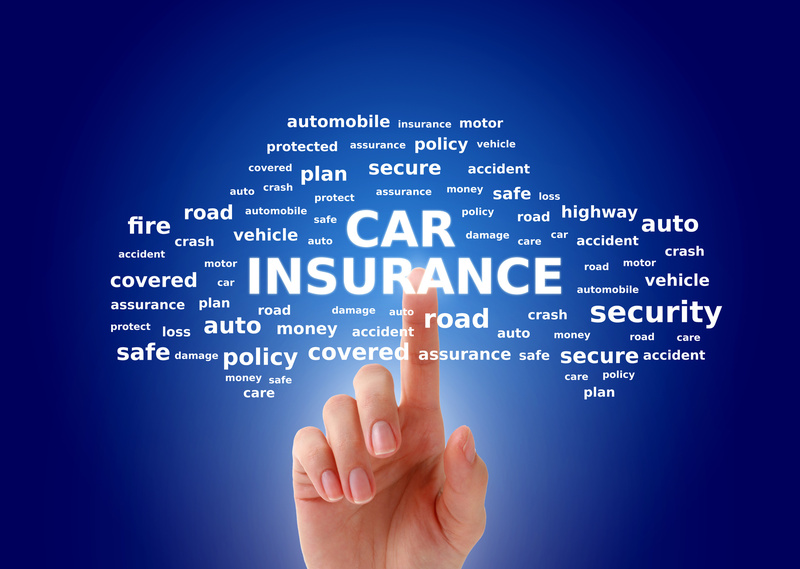 Purchasing car insurance is necessary if you are going to be driving both from a legal standpoint and from a personal perspective given that good insurance coverage will support you and your family’s ability to live your best lives. When purchasing insurance, you’ll be asked to select the kind of coverage limits you want. To help you frame your decision, we recommend thinking about the points we’ve outlined above. In conjunction with one another, the above considerations will help you find a coverage limit that keeps you from overpaying and more importantly, keeps you safe. If you’re looking for a premier partner for all of your insurance needs, look no further than KMKInsure. Our insurance agency is family run and to that end, we care deeply about you, your family and your pursuit to live happy, full lives. Whether you’re looking for auto insurance, business insurance or another type of coverage, let us take our expertise and start protecting you today. Click here to get your free auto insurance quote, or if you need more help on questions about how to choose car insurance, contact us today!